It's cold outside, so I think I need these heart mittens from My. Live. Love. 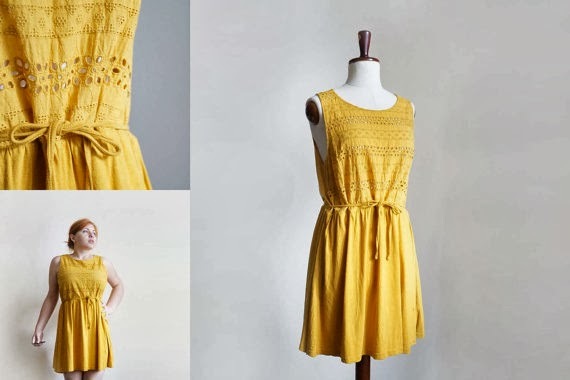 That said, I do wish it would warm up so I could get this adorable yellow dress from Plot Vintage. 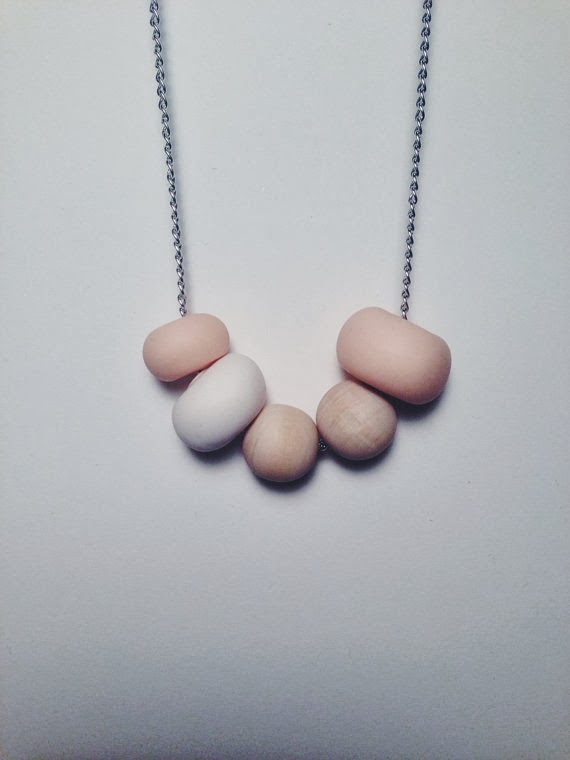 I discovered Melanie Laurene's jewelry on Instagram recently, and I've been in love ever since. 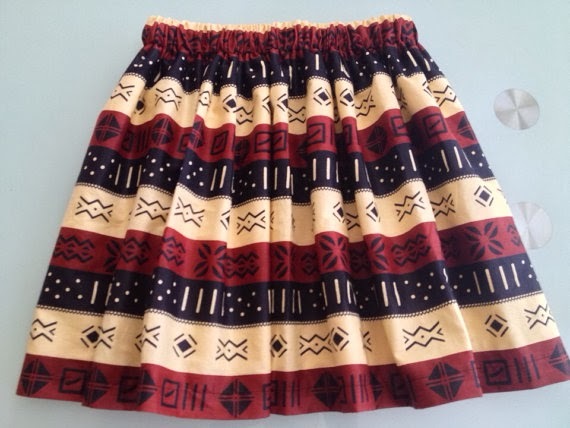 I'm really digging the print on this skirt from Zizi and Grace. 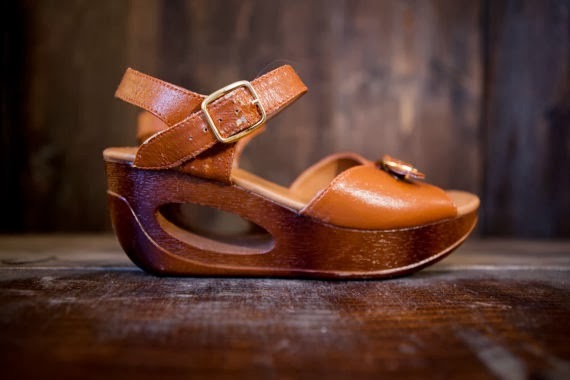 Again, I'm wishing of warmer weather so I can slip on these vintage wedges from Ivory Fox Shop and a sundress. Sigh. Pretty much everything from James Society is perfect. All of these things! So pretty. Love those mittens! Those mittens are so cute! 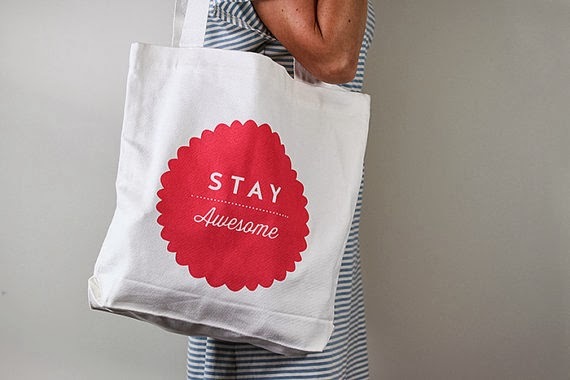 I love the graphics on the tote bag. Also, those mittens are AMAZING! Oh my gosh, I want those mittens! Ummm absolutely YES to everything on this list. 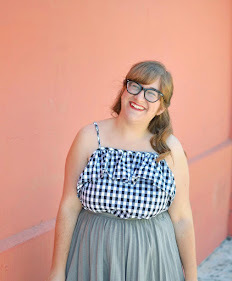 Oh dear this is making me want to shop and that's the last thing I should be doing right now haha. Thanks for sharing! !